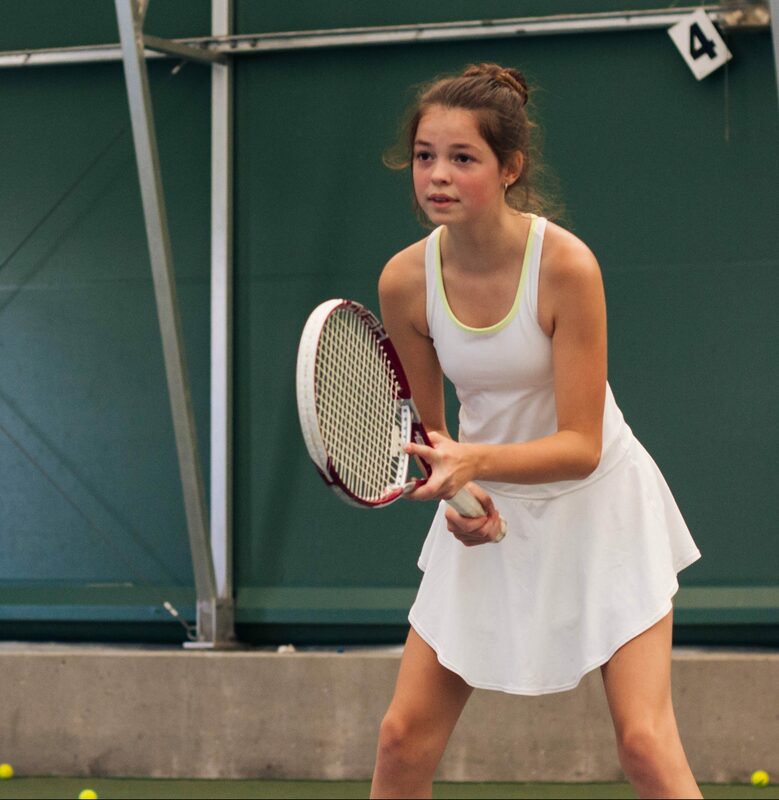 Tennis camps for recreational, new and tournament level players. Location: UBC New Tennis Centre, 6160 Thunderbird Blvd. Learn the fundamentals of tennis in a fun camp environment. This camp is designed for beginners, seasonal players, competitive players, and those aspiring to play in tournaments. Children will learn the technical skills of the strokes in the game, as well as learn the scoring system and how to play matches. This is the perfect camp for children to learn the basics of the game and build their confidence. Please note: all campers will be allocated to different camp groups based on age and skill to ensure the level and ability is appropriate for each camp group. We have a general registration process and then campers will be sorted on the first day of camp. Our youngest group, approximately ages 5-7, will use over-sized balls that are 75% slower than the standard and will also play on a scaled-down ¼ court. Meanwhile, our group for ages 8-9 use a 50% slower than standard tennis ball and play on a ¾ court. Participants are asked to bring their own tennis racket. Single day Winter Break camps offer exciting on-campus and off-campus experiences! Everything from museums to glow bowling, to swimming and ice skating.